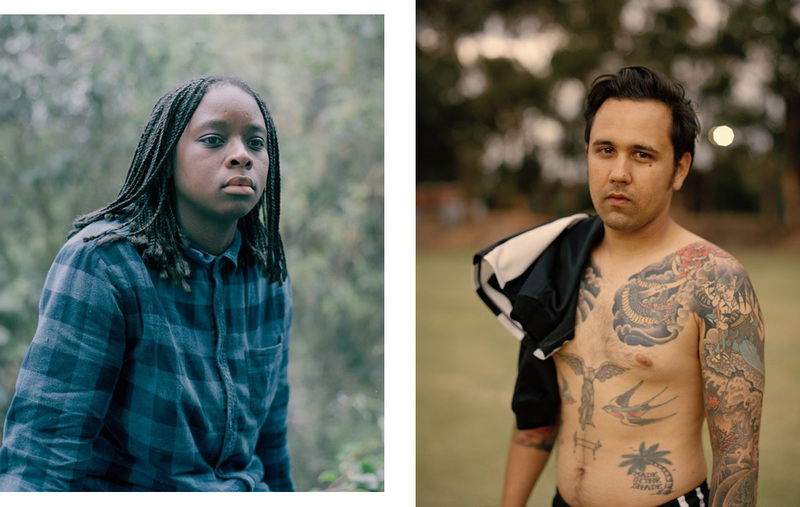 Tough and Tender, a new exhibition of portraiture by some of contemporary photography’s most acclaimed practitioners including Robert Mapplethorpe, Larry Clark, Nan Goldin and Collier Schorr, opened this past weekend at the National Portrait Gallery in Canberra. 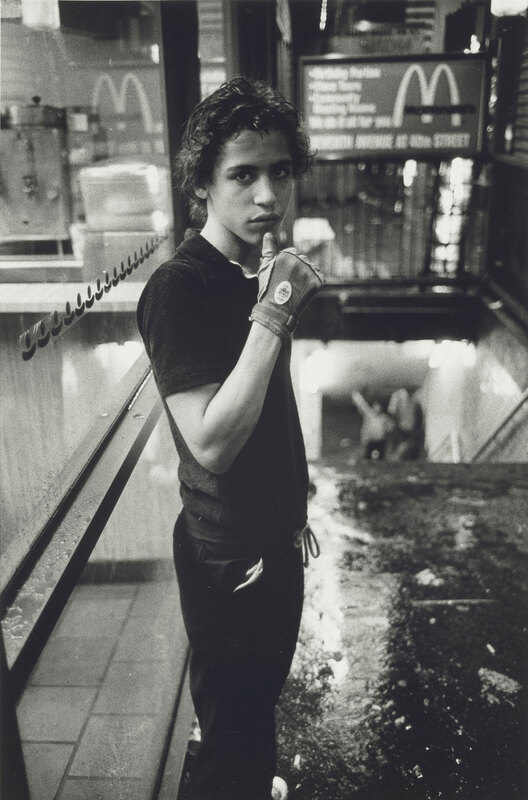 Curated by Dr Christopher Chapman, Tough and Tender places landmark international works alongside pieces by contemporary Australian artists like Rozalind Drummond and Warwick Baker to explore the themes of youth, intimacy and gender that are so central to the work of these seminal artists. Many of the works have never before been seen; others, like the work of American fine art photographer Collier Schorr – who works as a top-tier fashion photographer as well – will be shown in Australia for the first time. For those with a trip to the nation’s capital on the cards, or for whom the joy of negotiating Canberra’s roundabouts is a daily treat, Tough and Tender looks to be an unmissable survey of stellar photography from the 1960s until now by some of the creative geniuses whose work has had an indelible impact on the medium as we know it to be today. Tough and Tender will run at the National Portrait Gallery in Canberra from Friday 15 July until Sunday 16 October 2016.